Felice is a fully responsive, fabulous, coming-soon blogger theme you can use before your final masterpiece is unveiled. With a focus on visual elements and a teaser progress bar, Felice will keep your audience hungry for updates, and allow them to connect with you via social media or through your mailing list until your website is ready to launch. 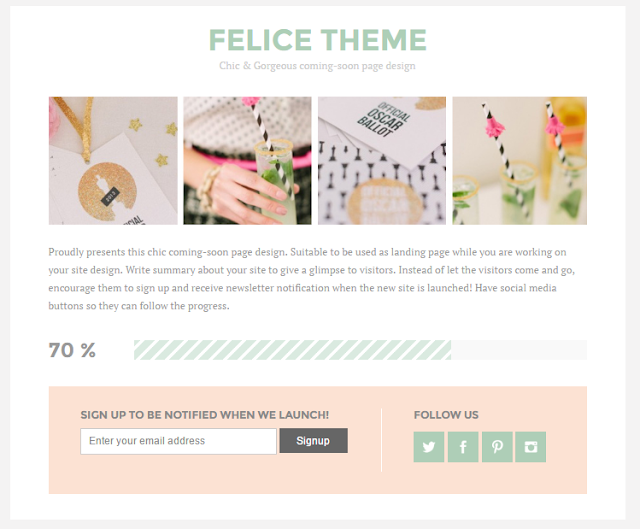 Felice Blogger template has social icons, email subscribe box, featured image, progress bar from 10% to 100% and ability to upload your own header logo. 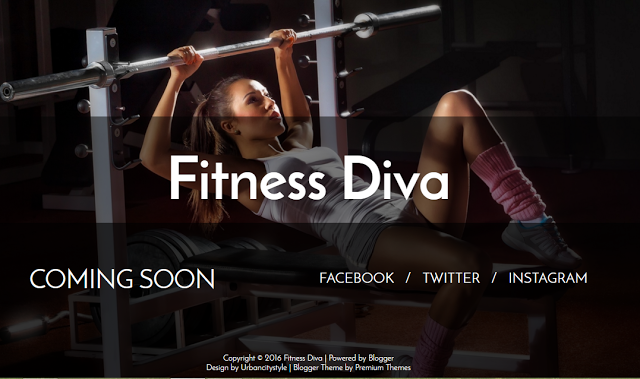 Fitness Diva is a coming soon / under construction blogger template. Fitness Divaa Blogger Template has minimal design, social links to connect with your social profiles and text-based heading. 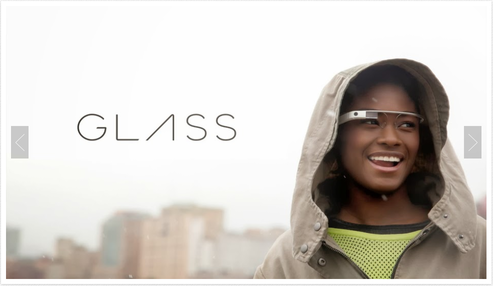 Trendy Divaa is a coming soon / under construction blogger template. 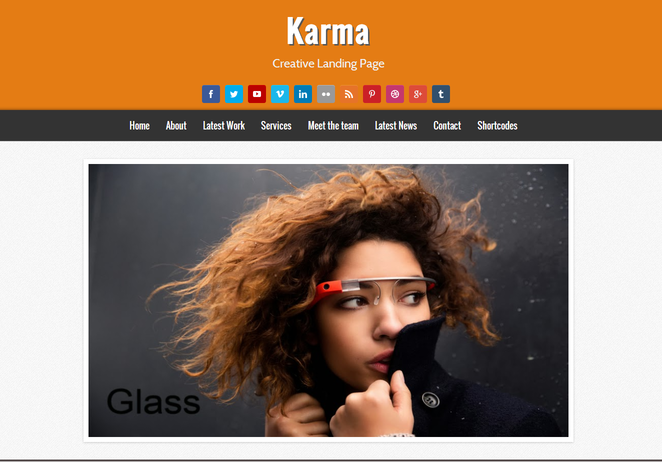 Trendy Divaa Blogger Template has minimal design, social links to connect with your social profiles and text-based heading. This template comes with image slider which is very customizable, We used flexslider as base and then we have added our Css code to give it a different look.